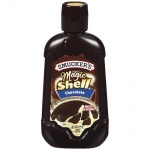 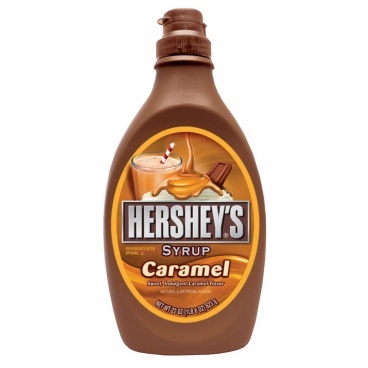 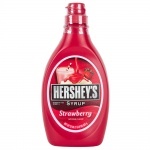 HERSHEY'S caramel syrup is perfect for ice cream sundaes and milkshakes! Drizzle rich and creamy caramel flavor over ice cream cakes, parfaits, pancakes, waffles, and more. 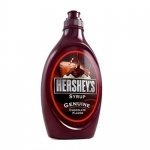 This syrup has a smooth, fluid texture and a full-bodied caramel taste.